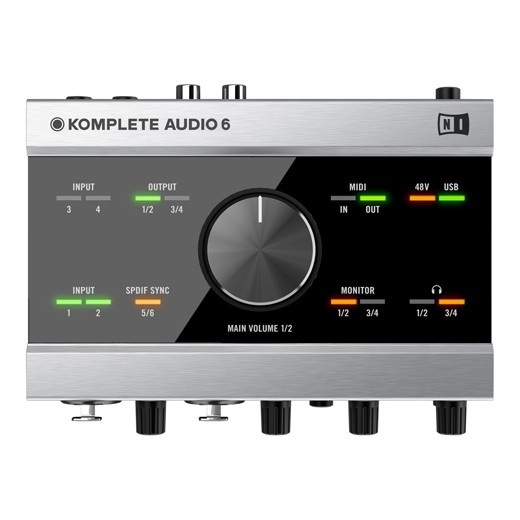 Native Instruments' Komplete Audio 6 is a perfect audio interface solution if you work with MIDI instruments, analog audio, or in fact any other combination of audio equipment. 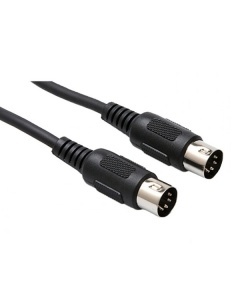 This USB interface has six channels that provide the flexible production tools you need to get to the stunning results territory, without taking all your studio space. The bus-powered Komplete Audio 6 can appeal to everyone because it has four analog inputs/outputs as well as digital and MIDI I/O capability. 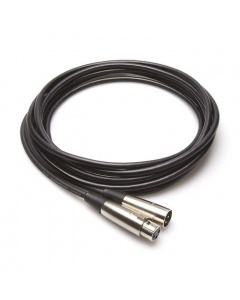 Additionally, there are two XLR combo inputs for your mics and instruments. 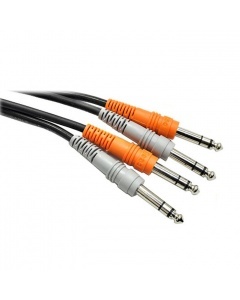 To perfect the sound completely, you get premium preamps as well as phantom power for your hi-tech equipment. Besides, Komplete Audio 6 has direct monitoring options so that latency does not become an issue, and the headphone output has independent level control and source switch, all for flexibility. If you are still not convinced, in the box you will also find Komplete Elements with over 3GB of NI instruments and effects, altogether with Cubase LE and Traktor LE. To top it off, you will also get an e-voucher for more instruments and effects from the NI Online Shop. 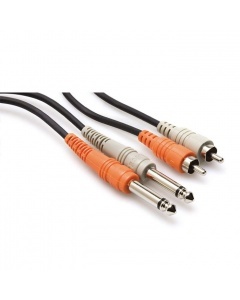 This means that right out of the box, you get a fully complete studio solution to start recording.